To meet all your business essential technologies we also implement Digital Phones Systems known as VoIP ( Voice Over Internet Protocol ) Phone Systems, you can take advantage of our reliable round the clock support that integrates all in one service. With us you have one stop shop for all your Voice needs. 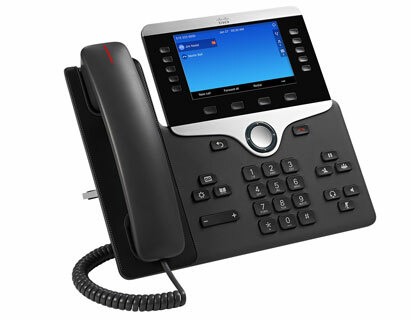 We use all the commonly used top market VoIP phones ( Cisco, Polycom, Yealink). Any business bet on the telephone system to keep the relation between your client and you that is why we want to give you a full solution to improve that relation. Our team of engineers will handle the design, installation, configuration, administration and support according to your necessities.